One thing that annoys the hell out of me is when a popup appears on my iPhone in an app I'm using asking me for a rating or review on the iOS App Store. I like to share my opinion on applications just as much as the next person, but I want to give stars when I'm good and ready. Now, iOS 11 lets me. Now, this feature isn't entirely new to iOS 11. The iOS 10.3 beta included a way to disable in-app prompts for ratings and reviews, but it never made the final cut of any full release. That's not the case with iOS 11 — it's been included in all of the iOS 11 betas, and has touched down in all its glory in the full iOS 11 release to everyone. 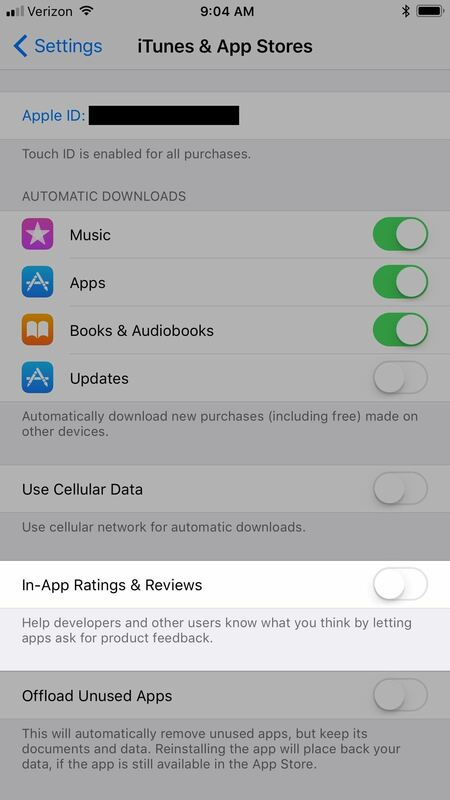 To disable those annoying feedback requests inside apps on your iPad, iPhone, or iPod touch running iOS 11, just go to Settings -> iTunes & App Store, then toggle off "In-App Ratings & Reviews." That's it. Now, most of those unwanted prompts will be disabled, as long as app developers are using Apple's newish SKStoreReviewController API to invoke the standardized popup. This new API actually limits the number of feedback requests that can appear every year to just three per app, but that can still be annoying since you likely have more than ten or twenty apps you use frequently. If app developers use some other way to prompt you for ratings or reviews, you might still get prompts somehow even after disabling this feature, since this toggle is tied directly to the SKStoreReviewController API that was introduced in iOS 10.3. However, this won't last long. Unlike before when it was optional, now it is mandatory for developers to use Apple's API for review prompts. Use the provided API to prompt users to review your app; this functionality allows customers to provide an App Store rating and review without the inconvenience of leaving your app, and we will disallow custom review prompts. Apple's in-app ratings and reviews system allow you to rate the app without having to go the App Store, so it's now easier than ever to provide feedback — without totally annoying you. Plus, the three per year limit means you won't be bombarded with new prompts after each weekly app update. 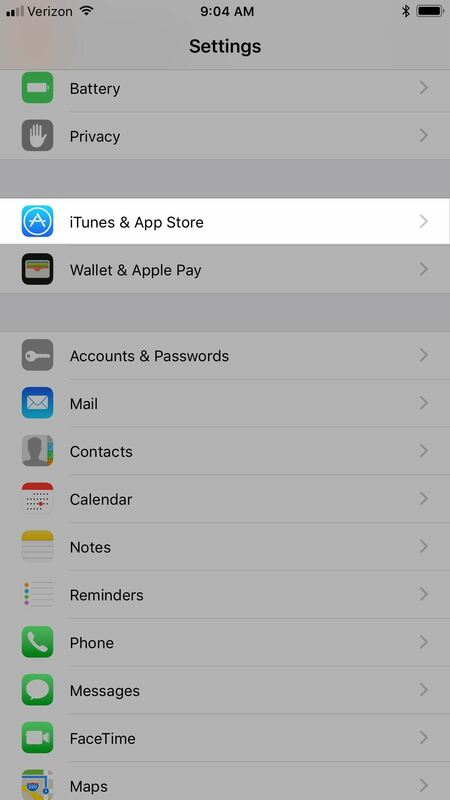 Still, it could get annoying, so it's good Apple included a kill switch system-wide for users.